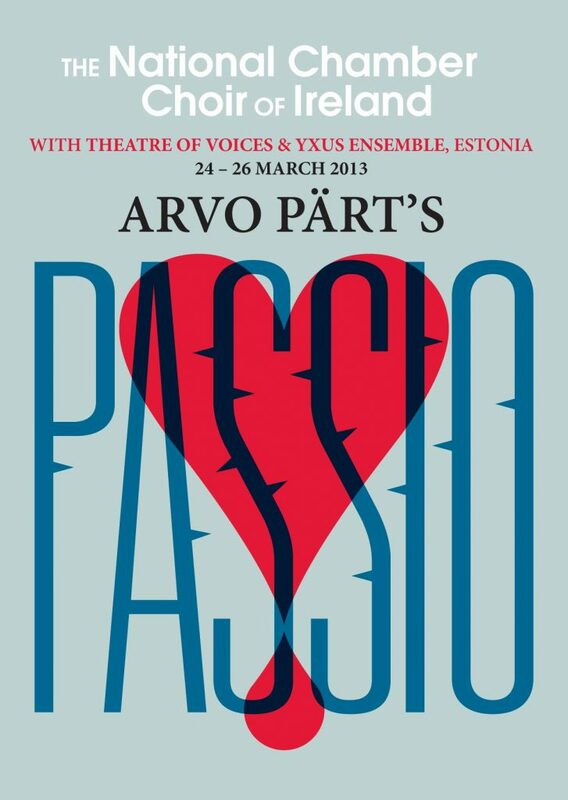 The hauntingly simple soundworld of Arvo Pärt’s setting of the St John Passion or Passio is the quintessential example of hte tintinnabuli style for whic hteh composer is best known. Lasting little over and hour, Passio is scored for tenor and bass soloists, Evangelist Quartet, instrumental quartet and choir. Conducted by Paul Hillier, the series is presented with the award-winning Theatre of Voices from Denmark and YXUS Ensemble from Estonia – both performing in Ireland for the first time.